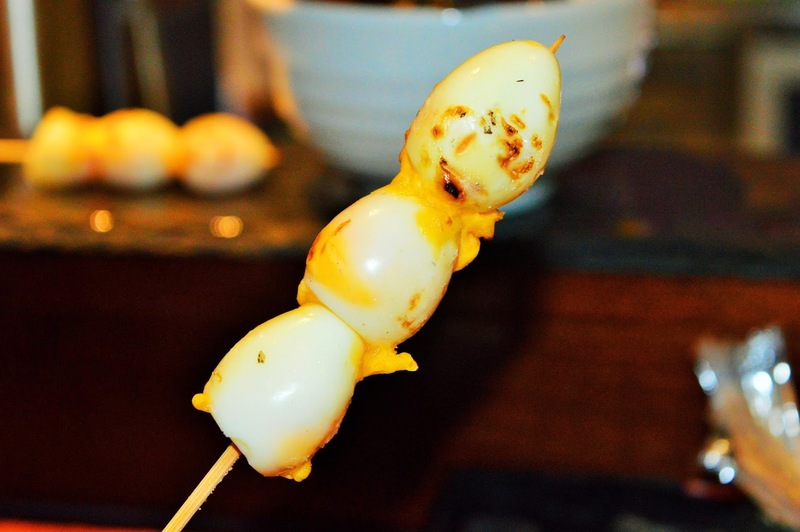 Chicken Hearts, and Arteries, and Quail Eggs- Oh My! 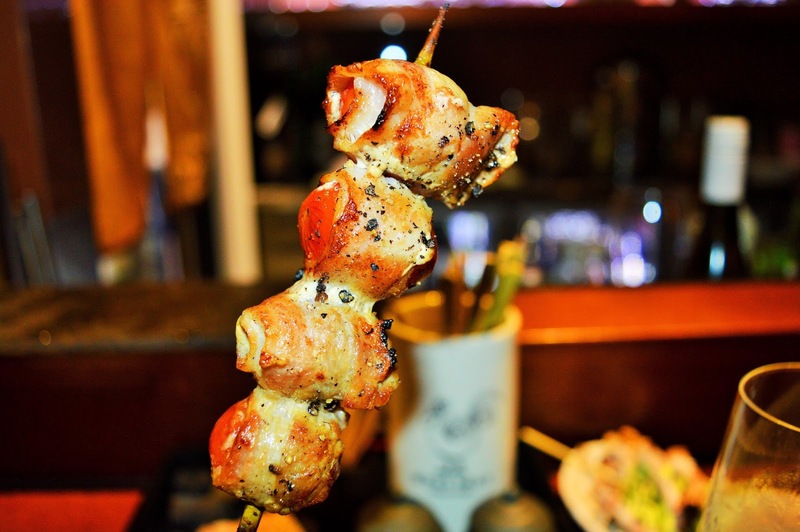 We Get Adventurous at Bird's Nest Yakitori & Bar! 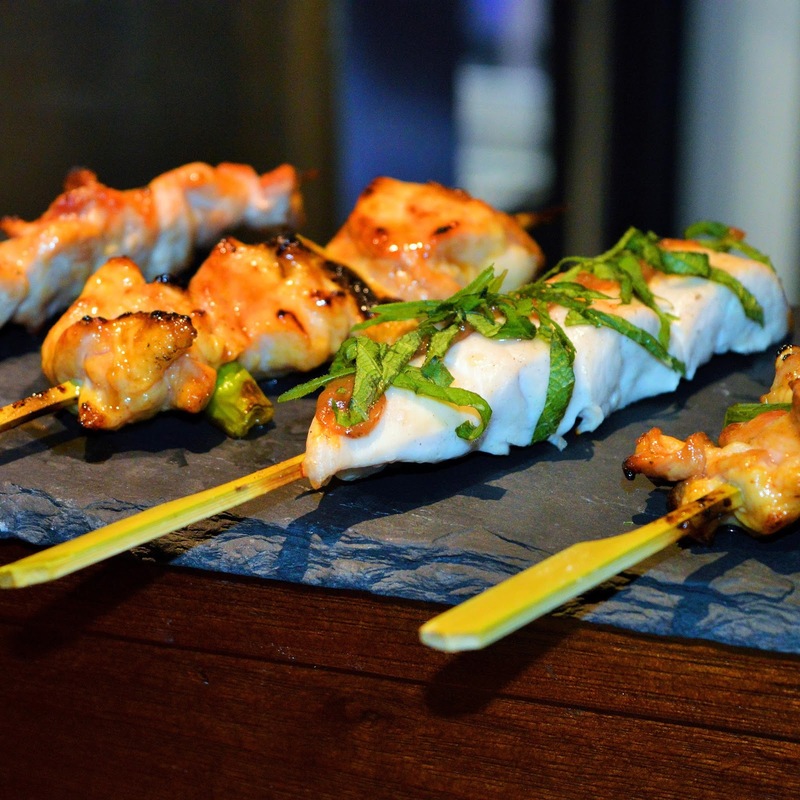 We highly recommend Bird's Nest Yakitori & Bar in West End. 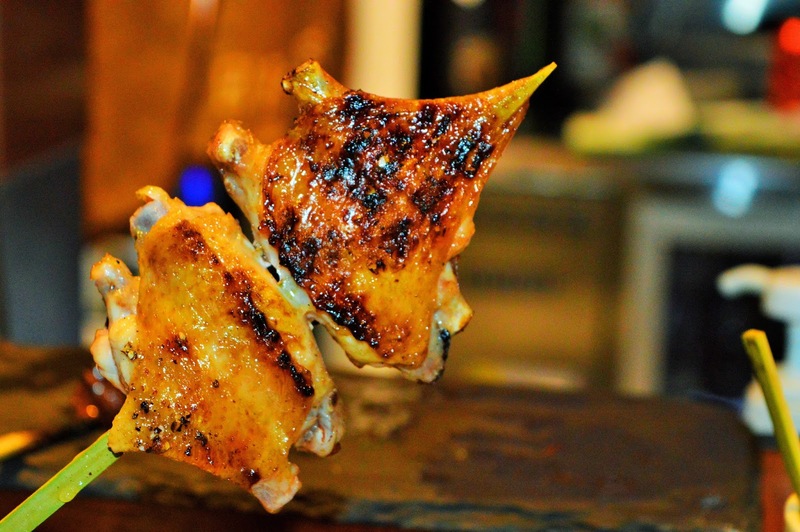 Bird's Nest specializes in traditional Japanese Yakitori or as you may call them...skewers. 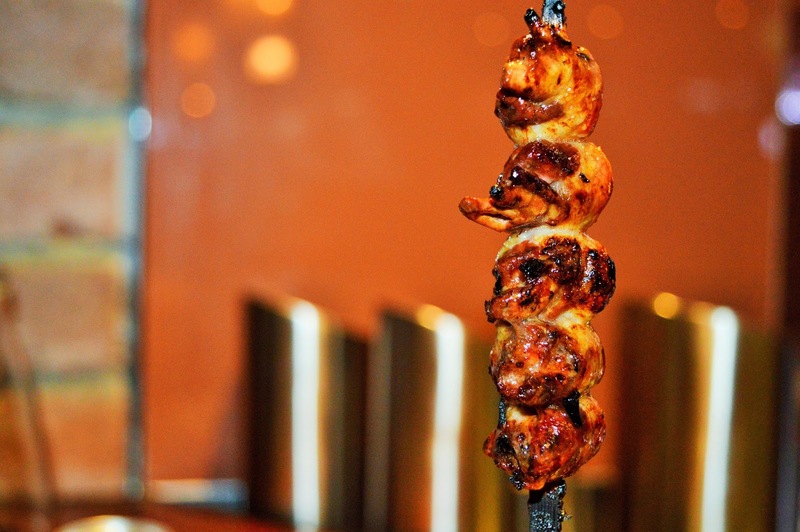 The restaurant is small and boasts a very fun, relaxed atmosphere. On our visit we noticed many groups gathered around the large dining tables enjoying a yakitori feast and knocking back a few glasses of sake! 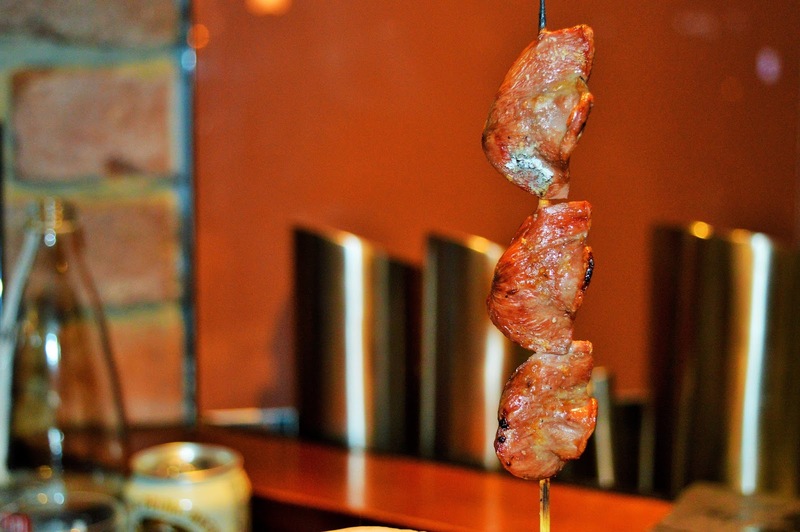 Yakitori translates in English to "Grilled Bird" but Bird's Nest has so many other skewer options. Being yakitori newbies we were a bit overwhelmed. Luckily, Bird's Nest offers the Omakase Course which gives you a nice and extremely filling taste of what they have to offer. You get all of that for only $55pp! Pretty sweet deal don't you think? Check out some of our photos from dinner below. 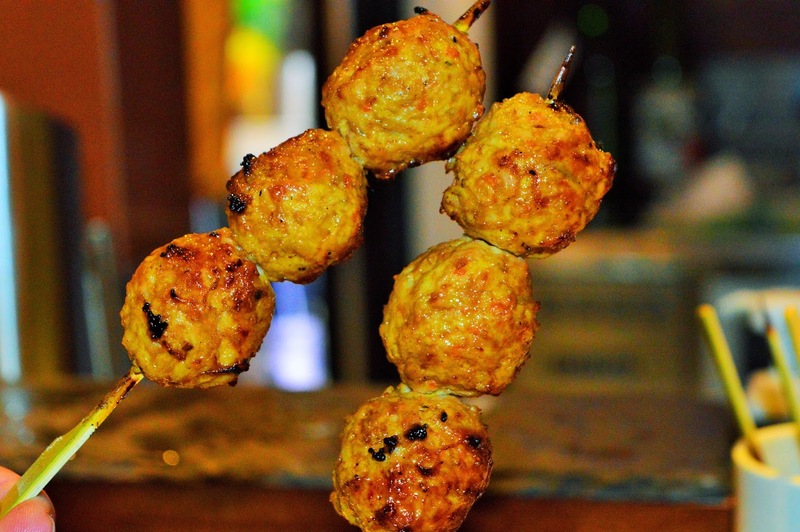 All of the skewers are prepared in a simple way. From what we observed they appear to be seasoned (or marinaded) then grilled. That's it! They come straight off the grill, on to your plate. I think this really adds to the taste of the meat. It's not overdone. They season it just right. Everything had that really lovely, smoky, fresh off the grill taste to it. We had a very unique and enjoyable first experience at Bird's Nest. I know, I know a few of those skewers sound a bit scary...But hey! You never know what you will like unless you try it. We were a bit nervous too -I'll admit- but you know what? I'd definitely order the chicken heart again! 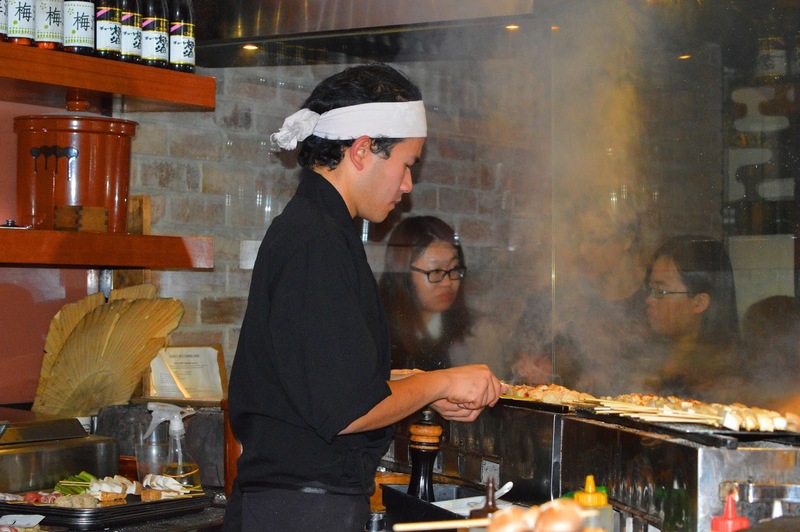 *AmeriAus was the guest of Bird's Nest Yakitori & Bar. All opinions expressed are our own.